In "Spirit Gate" and "Shadow Gate," Kate Elliott took readers to the fascinating world of the Hundred, a land teeming with an array of cultures, gods, and conflicts blighted by the shadow of chaos and destruction. Now, with the same intensity and dramatic sweep that has brought this epic to life, Elliott returns to the exquisitely crafted cities and landscapes of the Hundred, in a thunderous conclusion to the saga. In the unfolding drama of political upheaval and violent change, nothing is certain, as alliances dissolve and power shifts with the unpredictability of a desert sandstorm. 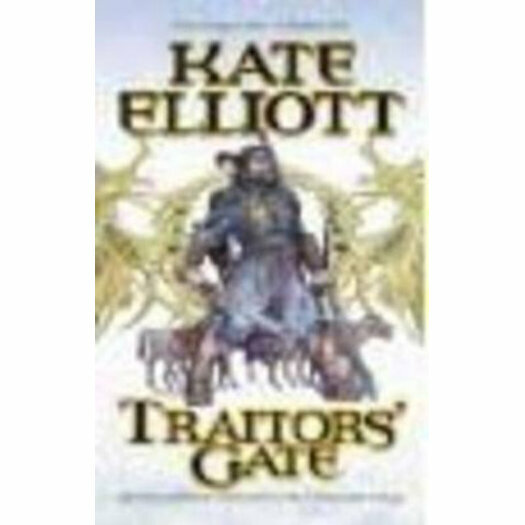 A riotous epic with the vast breadth and excitement only masterful storyteller Kate Elliott can summon, Traitors' Gate will leave her many readers begging for more.